The Red China is behind the murders of several American astronauts. Their killers were soon found dead. 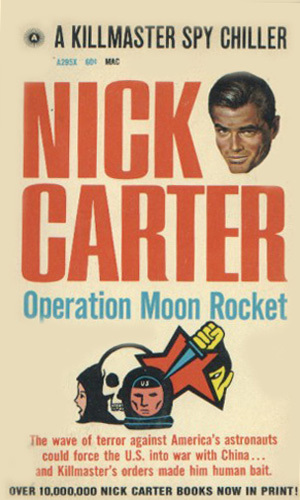 To save the space program, Carter must set himself up.